Founded in 1951, the Caves de Loire has become a key player in the wines of the Loire, creating a range of modern wines through linking tradition and technology. Mickaël Hardouin runs 21 hectares in Saumur Champigny that he took over in 2007. By 2012 the estate had converted to organic farming knowing that it required a far more hands on approach in the vineyard but with the aim of making wines that speak much more about their place and show off their grapes and Cabernet Franc in particular to their full potential. Jean-Bernard Chauvin comes from a family of winemakers who first came to St Lambert du Lattay in the 1920s. Passionate about the vine and wine, he became head of the estate in 1984 with his wife Catherine. Today, Denis, their son, has joined them in this adventure , continuing the line of family winemakers. 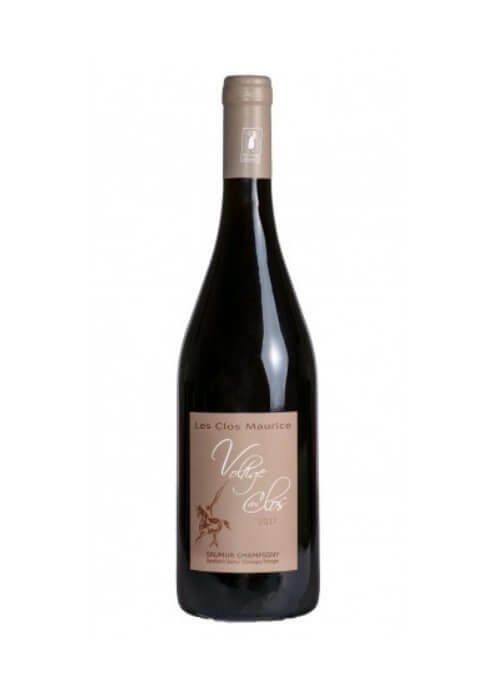 The vineyards have always been a priority, it is for this reason that the Domaine de Clayou joined the "Terra Vitis" network of vingerons who work their land in a sustainable and environmentally sensitive way. Domaine des Mailloches has been family owned and operated for 8 generations and is devoted to the sustainable farming of a single grape variety - Cabernet Franc. The vines grow on three distinct soils, sandy clay, gravel and clay limestone which allows Samuel Demont to draw out different characteristics in his wines to give greater complexity. 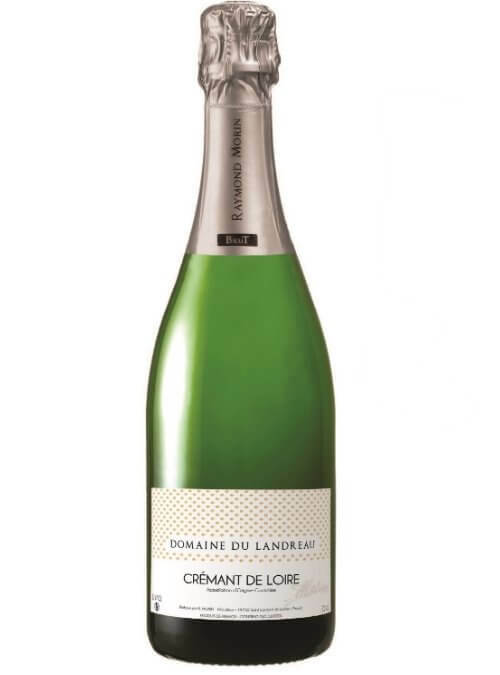 Stunning traditional method sparkling wines from the Loire. 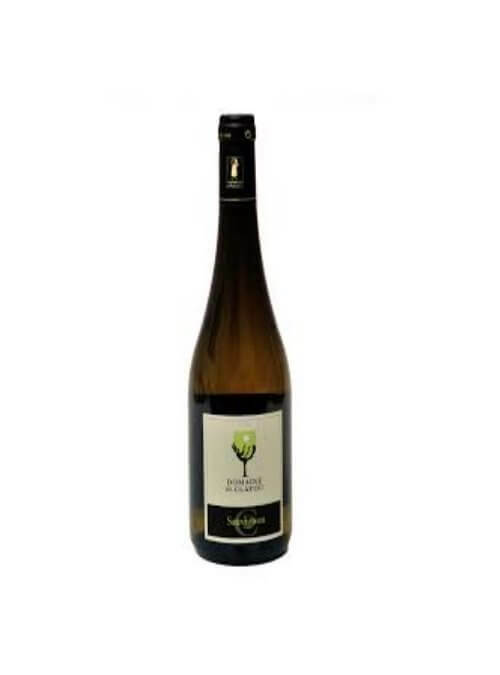 Domaine du Landreau has passed through four generations of vine growers in the Loire. Here the vines are cared for meticulously and are picked by hand with several passes through the vineyard so that only those grapes that are at optimum ripeness are picked. Slow fermentation allows the wines to develop more character before they are rested for 3 years 'sur lattes' to ensure they are served at the optimum time. 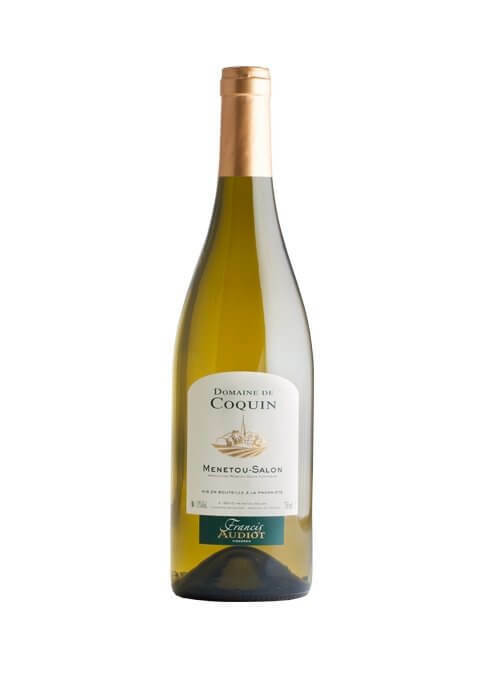 Domaine de Coquin dates back to the middle ages and used to be part of Château de Coquin which no longer exists. In French Coquin means 'naughty or 'tease' and when referring to land usually refers to land that is tough to work. The vineyards are spread over three villages within the appellation, Menetou-Salon, Parassy and Vignoux sous les Aix. The vines are planted on South West facing slopes of Kimmeridgian limestone which are scattered with ancient oyster shells. Viticulture here is sensitive to the environment with ploughing and grass cover crops rather the use of excessive chemicals. Superb, intense and characterful Loire wines. 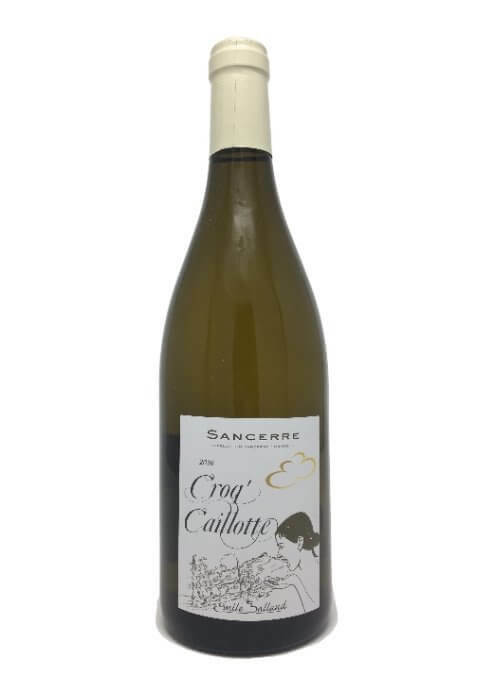 Emile has just one hectare of Sancerre and his cuvée Croq'Caillotte comes from the steep, south facing slopes of the Amigny area of Sancerre and is one of those rare wines that hugely over-deliver on quality. 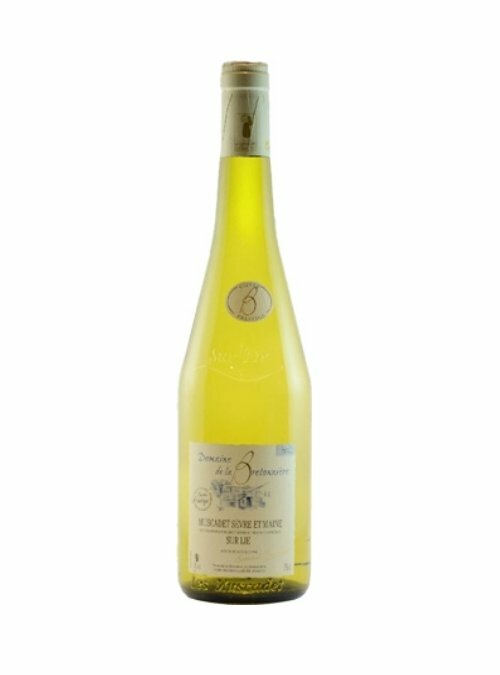 The Beaux Jours blanc is produced from vineyards on the slopes of the Loire river at Bonny and Beaulieu and is a complex wine with leesy character and great finesse but at an everyday price. Michel Reverdy farms 14ha of vines of which 11 are given over to producing Sancerre blanc. 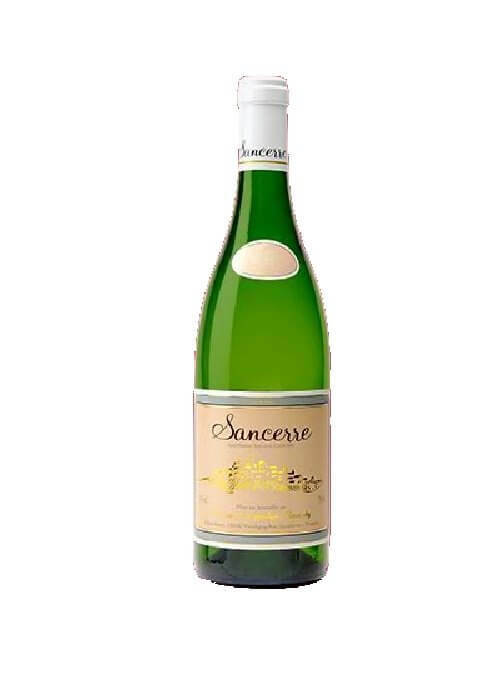 This is a benchmark producer of Sancerre, farming the old fashioned, tried and tested way - hard work and sweat! 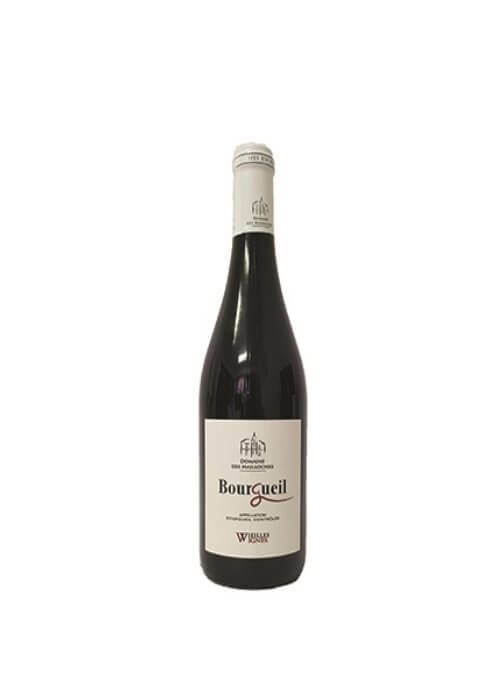 His family have grown grapes in the area since the 16th century with Michel joining his father and brothers in 1971. When his father and brothers died he was left to run the domaine with his mother during the early 1980's. 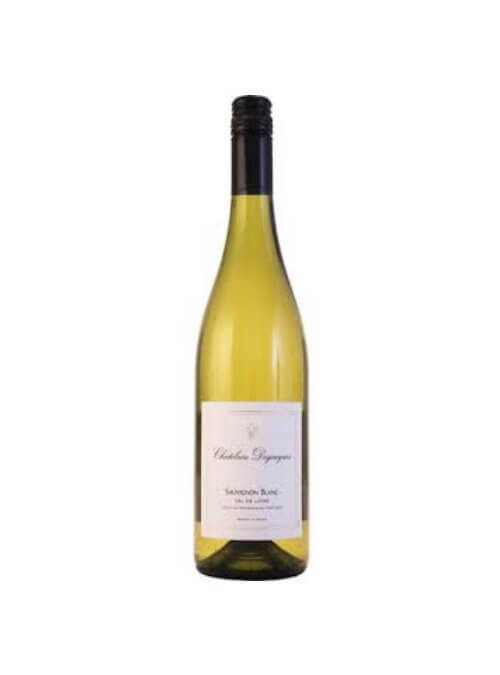 David Girard founded his own domaine when he was just 20 in Menetou-Salon and through marriage to the daughter of Regis Jouan he expanded into Sancerre. Today David is joined by his brother Luc to make wines and manage the estate. Laurent Lebrun was trained as a winemaker at Montpellier, spent his formative years training in Australia and then returned to France to take up the position of General Manager and Head Winemaker at Château Olivier, Grand Cru Classé in Bordeaux. 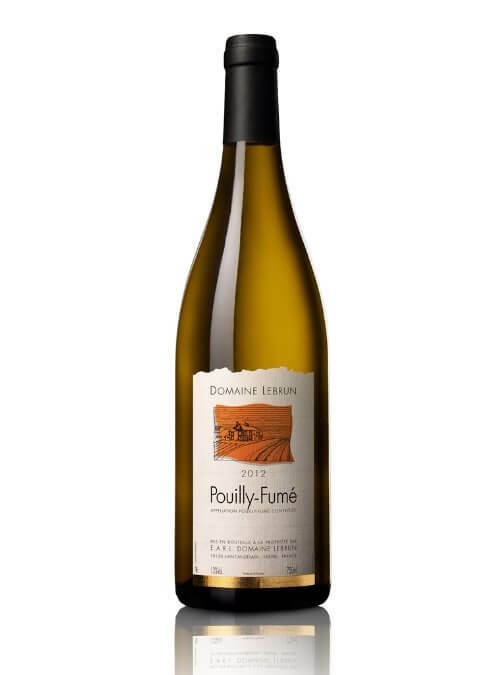 He has recently taken over the running of his family estate in Pouilly-Fumé which makes classic, flinty wines from 9 hectares of vines on the slopes of St. Andelain. The Cormerais family have cultivated vines for as long as anyone can remember, the passion for winemaking and grape growing has been passed down through generations since the 1800s. Today it is Bertrand who runs the business having joined his father Joel in 1994. His philosophy is very simple - he starts in the vineyard with great attention to detail to produce the very best grapes he can while maintaining great respect for the environment. 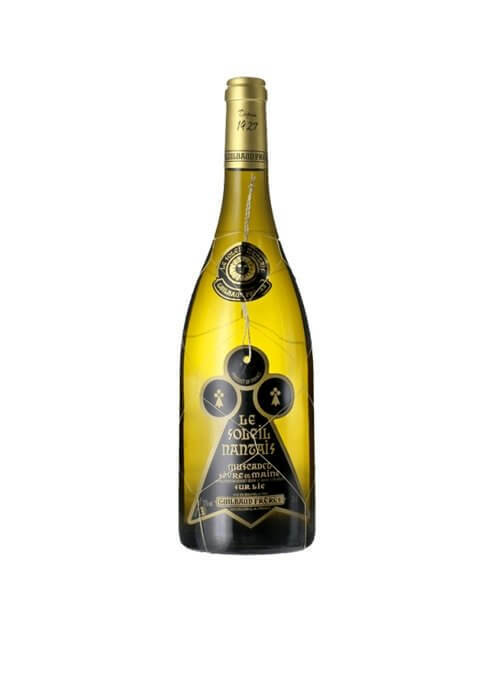 Edouard and Marcel Guilbaud founded Guilbaud Frères in 1927 dedicating themselves to making high quality Muscadet. A second and then a third generations have since continued this mission, with the same rigorous attention to detail, and abiding by the family motto for taking wine and tradition seriously. The privilege of having family vineyards, an intimate knowledge of the land, and of having established close relations over the years with the wine-growers of Mouzillon and surrounding areas have given Guilbaud Frères a reputation for quality. They draw upon their wealth of experience and local knowledge to judge, select and produce the finest wines.